Amelia Park Children's Museum | Exciting events and hands-on exhibits for children in Westfield, MA! Amelia Park Children's Museum is the Westfield area's best destination for hands-on exhibits and fun learning. 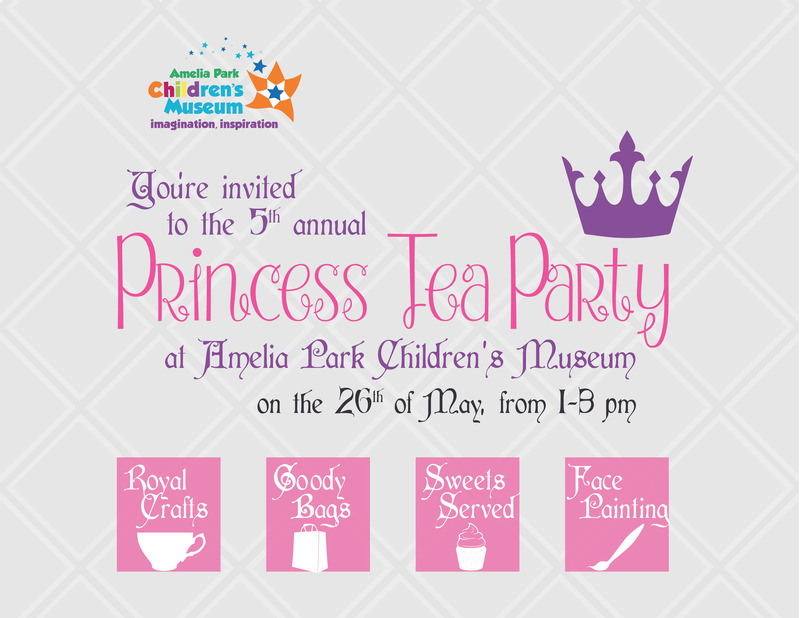 RSVP to the Princess Tea Party here! Join our Run Westfield team and help support APCM! encourage and inspire a child's imagination while helping them learn about the world around them - and beyond! (check out our space exploration exhibit!) Children of all ages can build, pretend they are a doctor or nurse, become a teller in the bank exhibit, find dinosaur bones and have fun while moving and exercising or simply join us for one of our special activities. Come play and learn with Amelia Park Children's Museum where we inspire imagination! Mondays feature story time, Thursdays feature I Heart Art and Fridays feature Science Lab - each of our daily activities happen twice a day at 11am and 1pm to fit your schedule. We also have several special events throughout the year so please check out our events calendar to see what is coming up! Tea Party 2018 A Success! Princess Elsa Joined Us For A Fun-filled Day! Young minds are fueling the future! Amelia Park Children's Museum is jam-packed with events and exhibits sure to charge up your child's imagination! Celebrate your next special day with us! Several party options available including extra awesome theme parties such as Amazing Animals, Bubbles, and Polymers. Our weekday activities are always filled and fun so we are expanding them to our weekends as well. Find APCM out into the Westfield community for face paining, movie nights and free events. Tuesdays and Wednesdays are available to school groups only during the school year. Ask about our special programs! Several levels are available to suit your needs. Perfect for libraries too! Memberships make great gifts that last all year! Celebrate your next special day with us! Several party options available including extra awesome theme parties such as Amazing Animals, Bubbles, and Polymers. Parties are held on weekends only and are 1½ hours long. See if your desired party date is available! Our Community Partners Help Make The Museum A Blast! Thanks to these and other great sponsors, we are able to bring the community together with great family-friendly events, exciting and educational exhibits and offer a safe and nurturing environment for children to learn and explore. Some donate for an event and some for exhibits - either way we appreciate everything our sponsors do to help the museum. 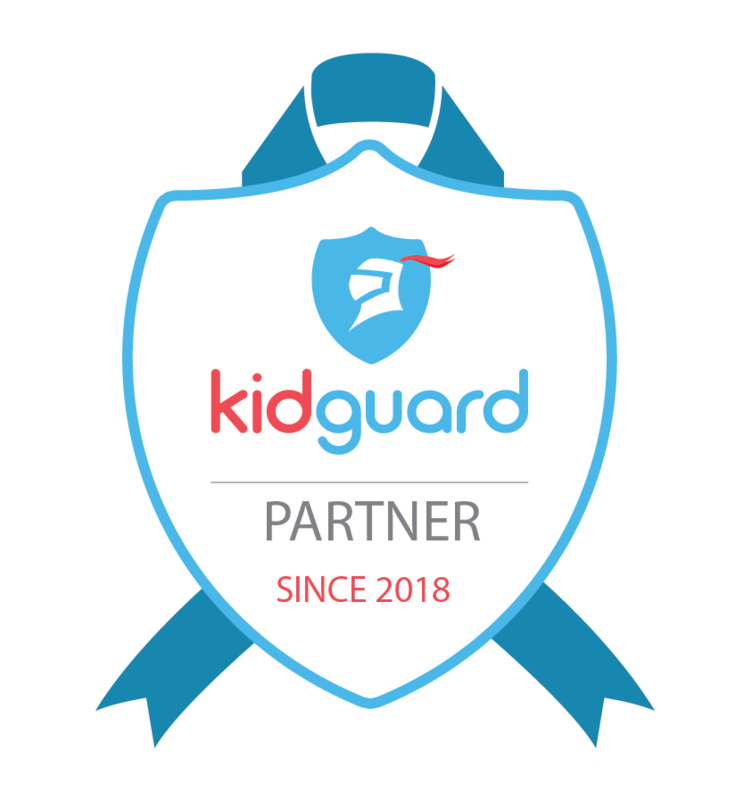 With their generous assistance we are able to create a safe and nurturing environment where adults and children can share in the excitement of learning and discovering the region and the world in which we live. ‍Call the museum at (413) 572-4014 for details on how you can help become part of a unique children's universe just like these fine groups and businesses!